The camp offers solitude in a unique rustic environment with easy access to a wide variety of outdoor activities including hiking, volley ball, horseshoes and badminton. 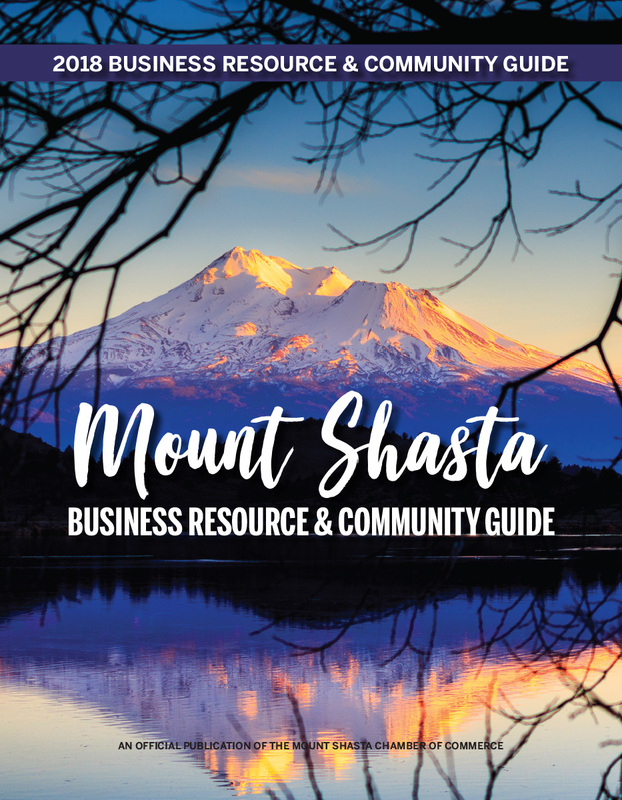 Swimming, boating and fishing are within walking distance (or you can drive) to Castle Lake, or just a few minutes away by car to Siskiyou Lake. The camp has easy walking trails allowing guests to experience the joy and beauty of forests, meadows, and trails. Weather permitting, the Lodge is available during winter months for cross country skiing or a convenient place to stay while enjoying the other winter recreational activities in the area.